THE QUILTED PINEAPPLE: The Eagle, I Mean A-1 Has Landed! Yes, my A-1 arrived on Friday as scheduled!!!! Yippee!! Can you all just see my leaping, jumping for joy! I still cannot believe it! It's not put together yet, but it's home safe. Jamie Wallen is coming the beginning of January to spend a couple of days with me setting up and training. I can't wait!! Last week had been a long and crazy week, including Friday. Work has been super busy because we are on the tail end of the Christmas shopping season. Elaina was home sick Friday. Poor thing missed her class Christmas party. It was her last one ever because next year it's off to middle school. I'll share more about that later this week. Then all the craziness with the A-1's delivery. I was so relieved to finally get the call that the delivery truck was going to be arriving at any minute. It was like a dream when I saw the truck in front of my house! Then I snapped back to reality when the poor truck driver got stuck on some patchy ice in the road while trying to back down my driveway! Scott had to throw tons of salt on the road to get him off the ice. Took a little time, but he made it! Scott jumped right in the back to help the driver unload my machine. This long crate housed the 12 Ft. long table to the machine. That's what makes the A-1 a little different and so smooth. The table is one solid piece! Amazing for quilting, pain in the you know where for moving!! Later that night, Scott said if we sell the house and move, the machine stays. LOL! It weighed a ton, well like 300 pounds with all the lumber housing it!! I was sure to snap this photo because if you'll look closely on the end in the truck still, there's a huge hole in the side of the crate! The truck driver said it was damaged when they were loading the machine. As soon as it was in the garage, Scott opened the crate to make sure there was no damage. Almost! They barely missed the motor to the hydraulic lift of the table! Trust me I let out a huge sigh of relief!! Actually, we all did, including the truck driver! As I said, the table is one long, solid piece, so getting it in my new studio, which is in our finished basement was quite a challenge. Thank goodness a friend of ours came over to help. I'm pretty sure Scott and I couldn't have done it by ourselves. The plan from the beginning was to go through a large basement window, but for some reason my Santa thought he could make it down the stairs with it. I insisted the window was the way to go. Guess who found out the hard way that I was right?? So eventually it came through the window. It wasn't easy mini nightmarish, but they did it! It's now laying on the floor of my family room. All the parts seem to be here. Don't worry, I will take LOTS of pics when it is all set up! Scott was so exhausted Friday night! Thanks Santa! I can't wait until it's all set up. I know it will be before I know it. Then all the practicing will begin!! BUT - the main thing is that it IS in the house and ready to take shape!! I look forward to all your photos as you continue this fun journey. Happy Monday, Linda. Am enjoying getting to know you - little by little in blogland. I am so tickled for you! Enjoy the holiday!! Congrats! You must have a l of patience to have it in pieces. I would want it set up now to start playing with it! It sounds like quite an ordeal but it's in!! Yay!!! I am so excited for you!!!! It looks like you are in your forever home unless you give up quilting. LOL!! Oh man!! Your going to have to just look at pieces of an A-1 for almost two weeks! What the fruitcake!!! Did you sleep next to your new baby that night, Linda! What a job getting it in the house, but congratultions to the guys for a job well done! I can just hear the hum of your A-1 as you quilt away! I'm so sorry that Elaina missed her school party and hope that she's feeling better now! It is HUGE!!! You are so lucky you have a place to set it up. It seems like it was quite a production to get it in the house! I am so excited for you Linda. Can't wait for the adventure to begin. Sometimes we just have to let the guys be "right" in order to find out they're wrong! :o) How exciting! 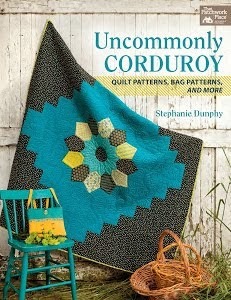 I can't wait to see it set up and you having fun creating beautiful quilt patterns. How exciting! Men always have their way of doing thing, and it's slightly entertaining when they aren't right. 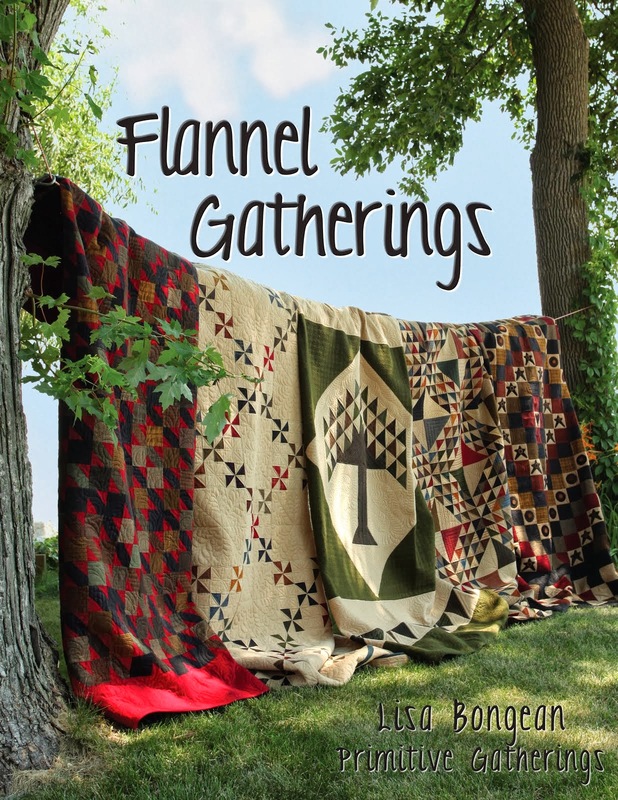 Can't wait to see all the wonderful quilts you produce. Oh wow! What a huge job to get it in!! But it is fantastic that it is there now and tell Scott that if you move, your baby is the first thing in the moving truck,lol!!! Enjoy! Linda I am so excited for you! You are going to have so much FUN! I'm glad to hear that it arrived as scheduled! It is huge! Can't wait to see it all put together! Congratulations, I can feel your excitement. My DH said the same thing when my 12 table came in one long heavy piece, when we sell the house the machine stays....no way. Have fun getting ready to play. oooohhh, this is so exciting for you. I am really looking forward to following the Adventures of PineappleQuilter in A1-land. Sooooooo Exciting!!!! I am so happy for you! I can't wait to see it all set up and ready to rock and roll! I missed a day of blog surfing and I missed the most exciting pictures! Luckily you were able to have it come in through a window - can't imagine! What an ordeal but at least you got it in the house and all is well. Wow - that is a unique way of getting something in the house! I know that they are big, but I hadn't really thought how people would move them into their homes! Congrats on your new machine. Thank you Sue! Merry Christmas! Good for you, you deserve it! Enjoy!